Fire safety must always be taken seriously. 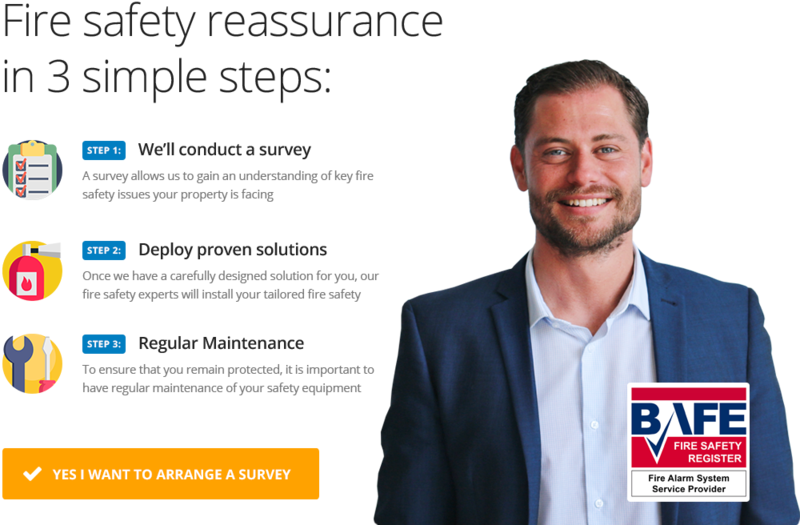 Our BAFE approved team here at BeSure, is able to ensure that your business is compliant with the latest British Standards and is keeping your staff safe. a fire alarm system isn't just a smoke detector positioned every few metres in the corridors." For commercial or industrial properties, we would need a system which guarantees rapid response with automated contact to the Fire Brigade. Obviously any system needs to be reliable, calling only when needed and not triggered by accident. Our team is trained and specially approved to design, install and maintain fire safety systems that offer all of these features and ensure that you are compliant with the latest British Standards. Fire safety must be taken seriously. Our team will work with you to ensure you the nessisary precausions have been taken to protect your business from the risks of fire. BeSure Security Systems are fully accredited by the leading inspec-torates, BAFE for your peace of mind. Unsure what you may need? 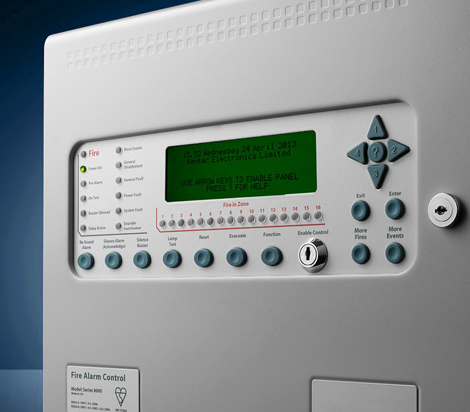 care home fire system solutions to suit your individual needs.